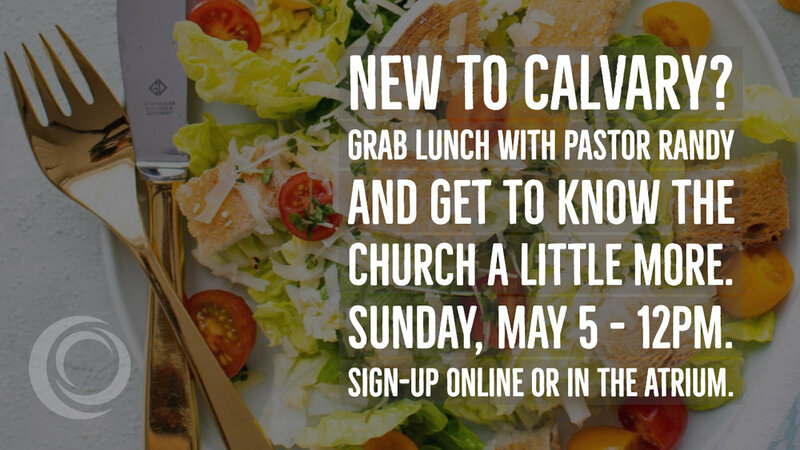 We welcome anyone who would like to get to know a little more about Calvary to a delicious fried chicken lunch with Pastor Randy on Sunday, May 5th at Noon in Room 111. Attending the lunch is the first step in the membership process. You can expect an informal time to meet a few other new folks, chat with one another, and learn a bit more about who we are at Calvary. We welcome you to bring any questions you might have. You can RSVP to lunch here or stop by and see Amanda at the Connections Center kiosk in the Atrium on Sunday morning. 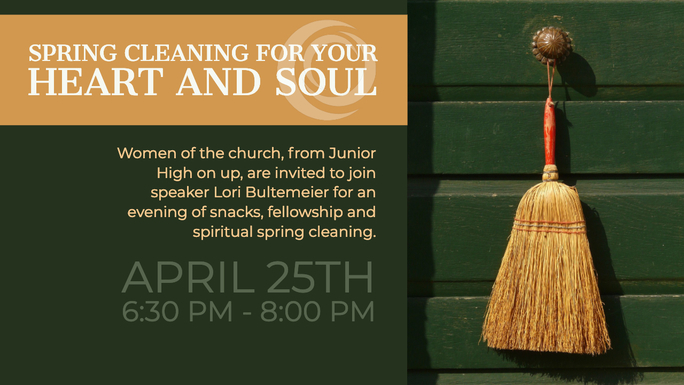 We are looking forward to breaking bread with you!